John F. Blair, Publisher, 9780895872357, 224pp. 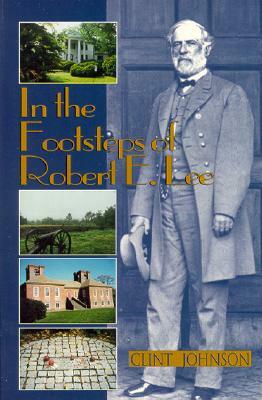 Using interesting anecdotes, the author of Civil War Blunders traces the life of Robert E. Lee, from his boyhood in Arlington through his military career in the Confederacy to his final resting place in Lexington, Virginia. 40 photos.